Hey there! I want to send you an advance copy of my album to download or stream along with insightful articles, videos, and new music. I know there are lots of newsletters out there, but my goal is that this one becomes one of your favorites. 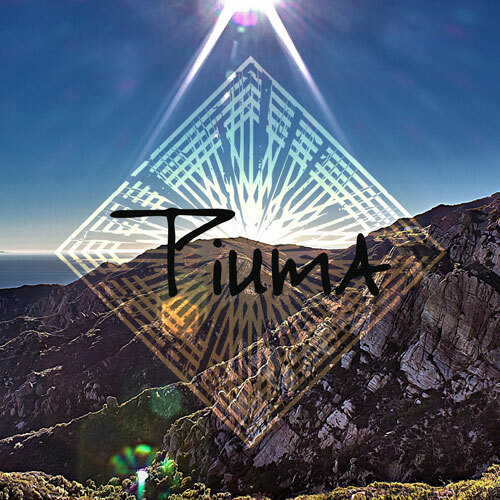 Also, I want to send you a 10% discount code to the Piuma Store.